Buy, hold & prosper. 62'x 122' central PoCo proposed RM4 site. 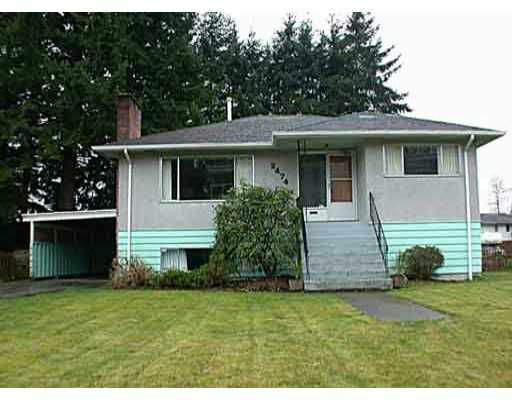 This well cared f or home has 3 bdrms on the main, 2 down & 2 fireplaces. Restored hardwood, fres h paint & updated bthrm make this an excel holding property.